A friendly club training in Shotokan karate. The club provides a blend of traditional martial arts and modern day training incorporating realistic self defence techniques and fitness training. Children aged 5 and above, juniors and adults are welcome to come and start learning the traditional art of Shotokan karate with a realistic approach. Pay per lesson - no direct debit payments! 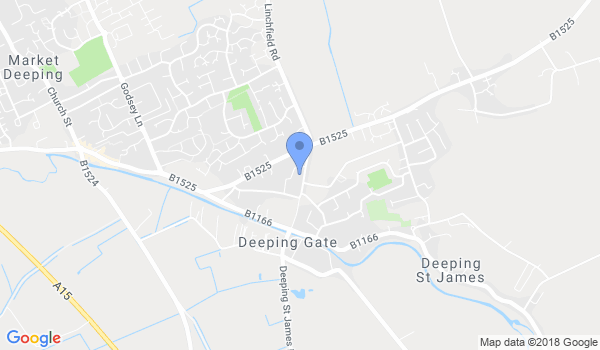 Would you like more information on hours, classes and programs available at Deeping Shotokan Karate Club? Please contact the school with your questions. Update the details, Write a Review or Report Error of Deeping Shotokan Karate Club.